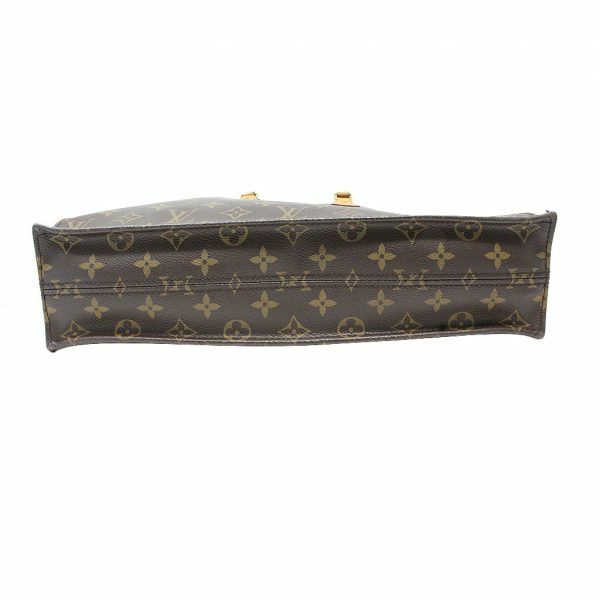 Condition You’re viewing a favorite amongst many Louis Vuitton fans. 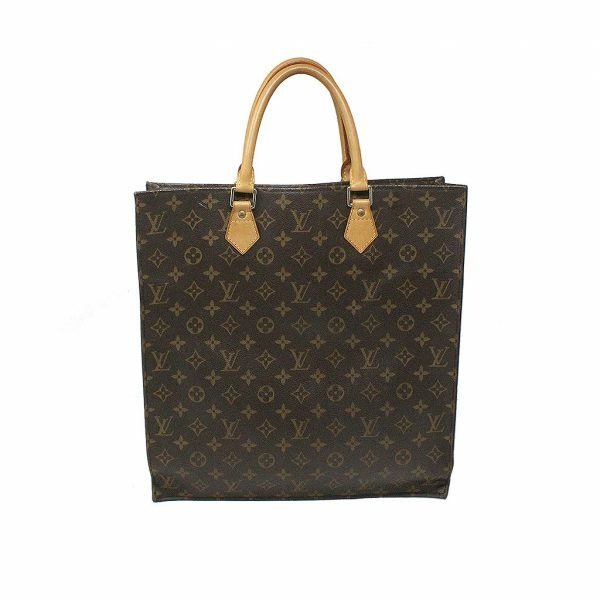 This awesome Louis Vuitton Sac Plat Monogram Handbag Large Tote is in great condition. 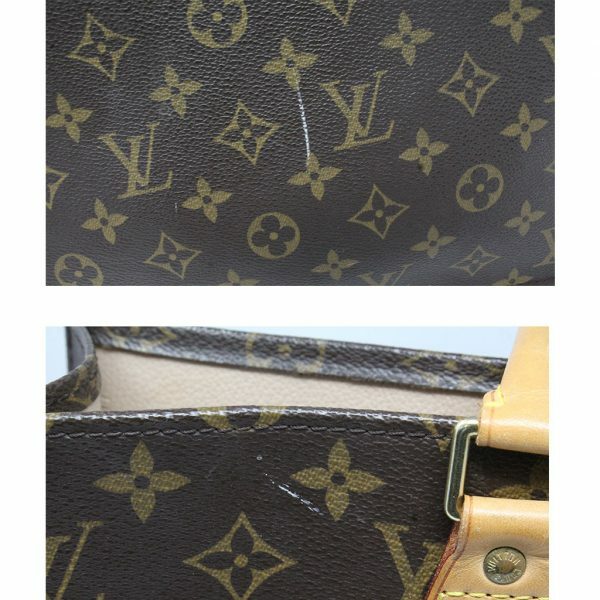 This purse has been previously used and does show visible signs of wear. 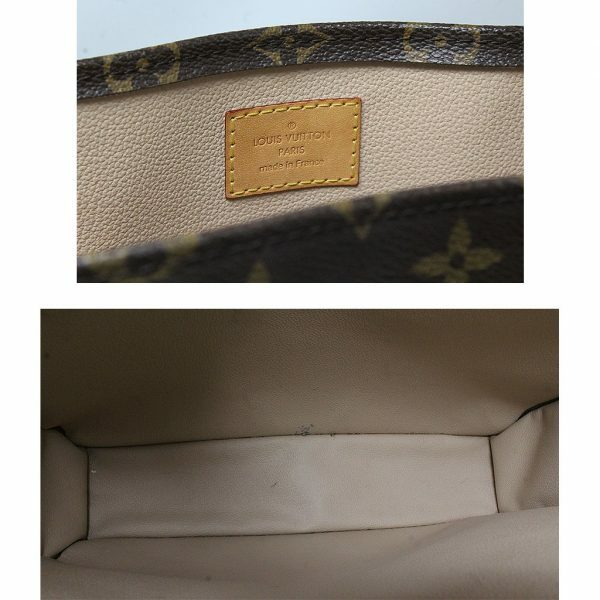 The brown monogram canvas exterior shows visible white scuff marks which can be seen in the pictures listed. 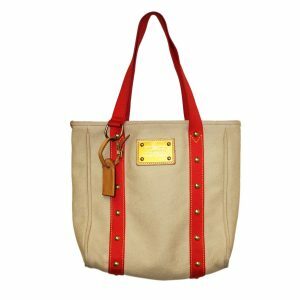 There are no rips or tears on this tote bag. 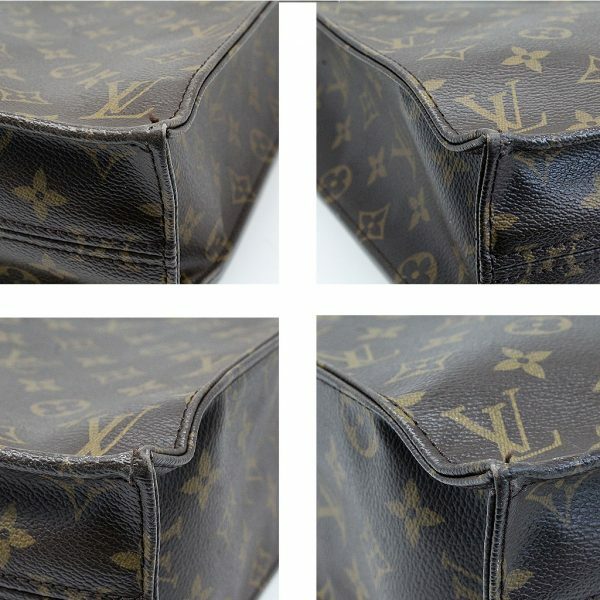 The bottom corners are well in-tact but do show faint scuff marks on the canvas. 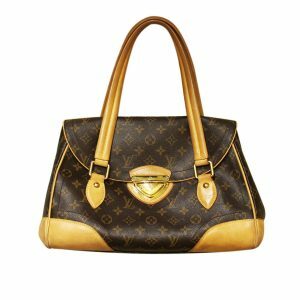 The rolled cowhide leather handles have a drop of 5 inches. 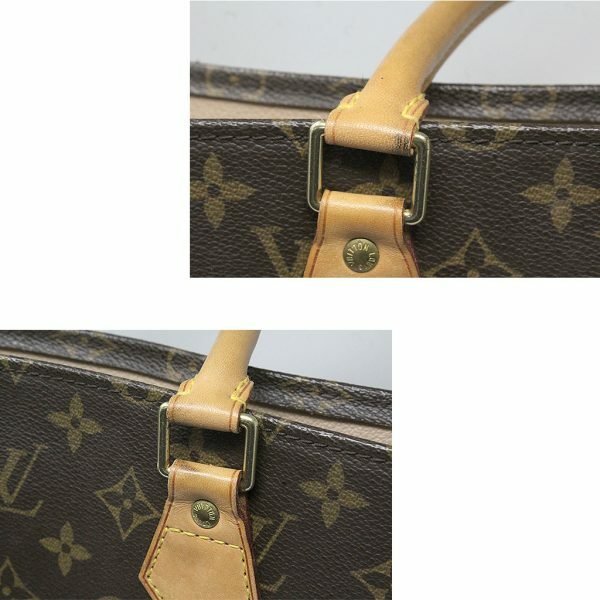 The handles show minor discoloration from use and also show dark stains near the hardware. 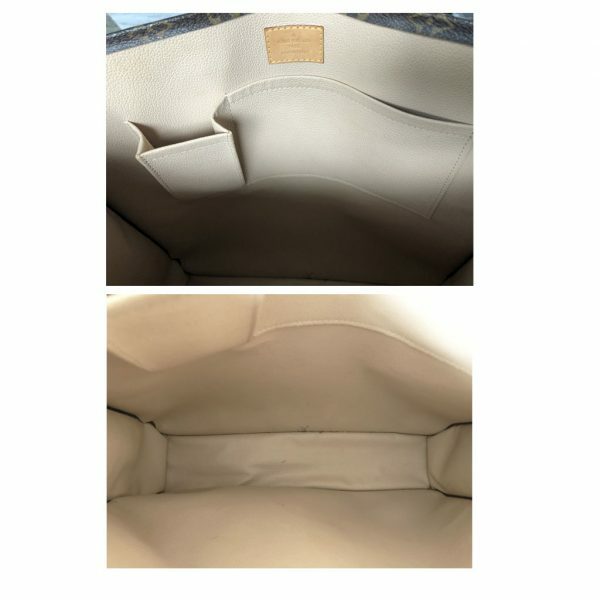 The interior is beige canvas with one large pocket compartment and one smaller pocket compartment. 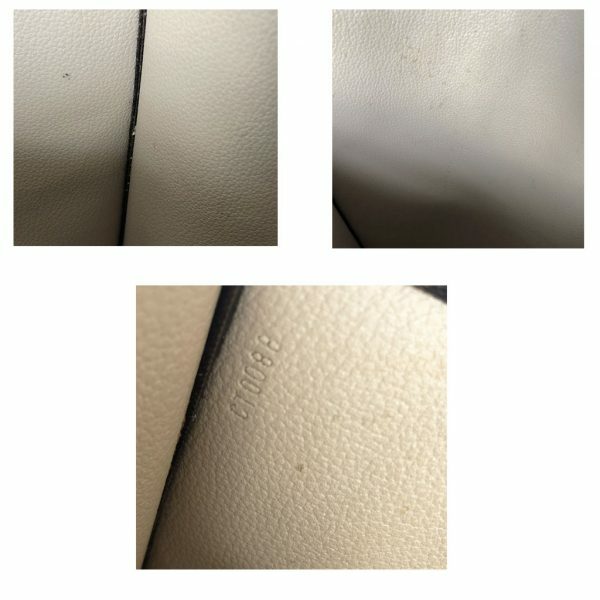 There are visible stains within the interior which can be seen in the pictures listed. 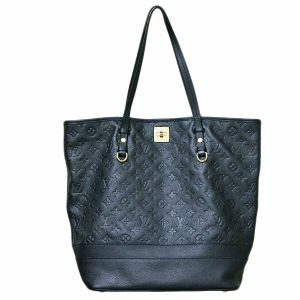 There are no foul odors, rips or tears within this tote bag. 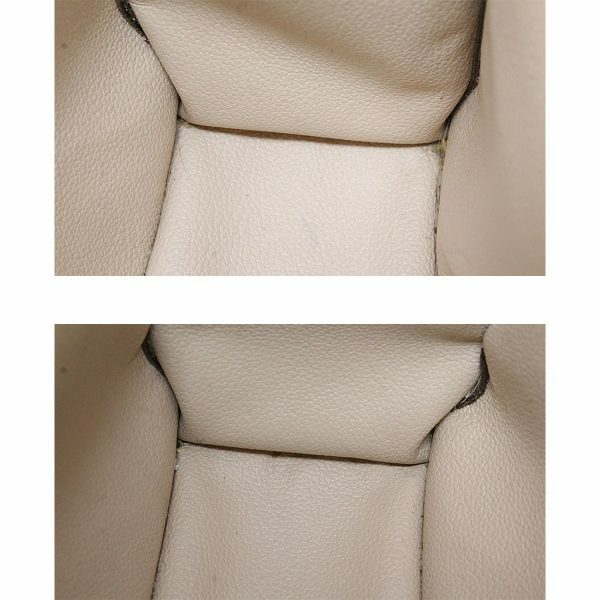 With a light, proper cleaning, the interior can look as good as new. Don’t pass up the opportunity to own this awesome, sought after tote bag from Louis Vuitton. 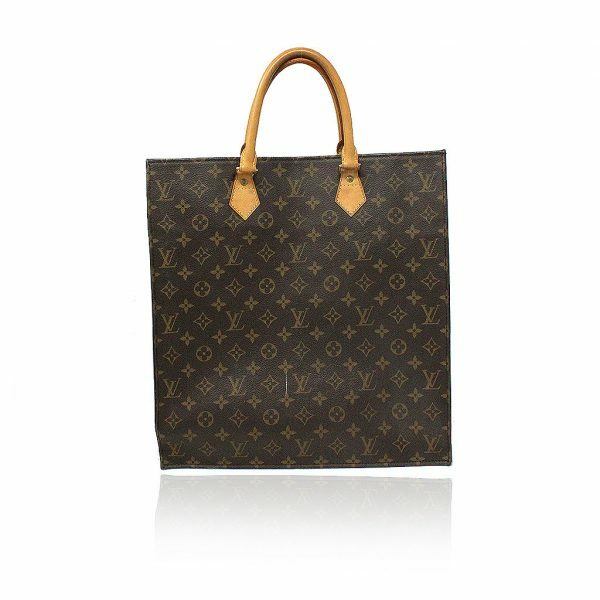 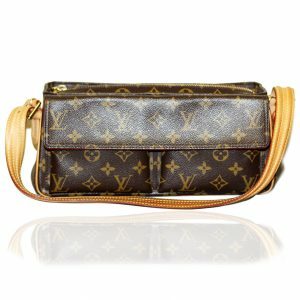 Buy this Louis Vuitton Sac Plat Monogram Handbag Large Tote now or make us your best offer.